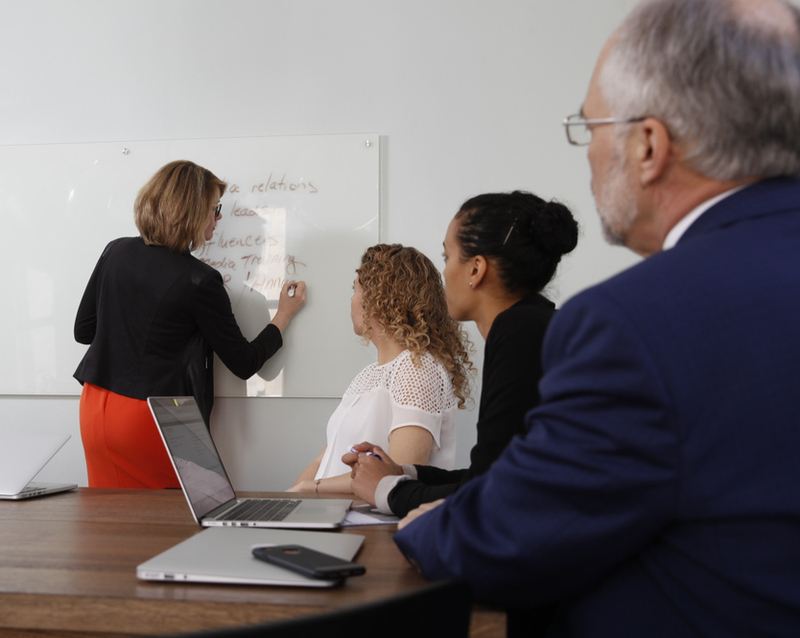 Our aim is to help you build and protect your organization’s brand by creating solid relationships with the stakeholders that influence your success. 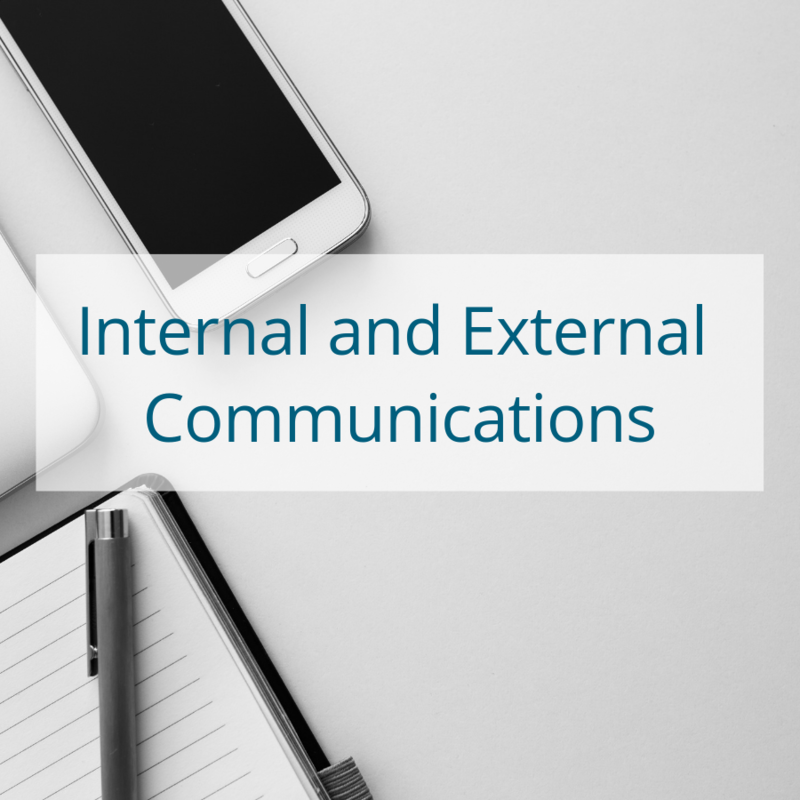 We do this by creating and implementing communication programs and tactics that are aligned with your business objectives and carefully tailored to your stakeholders’ needs. 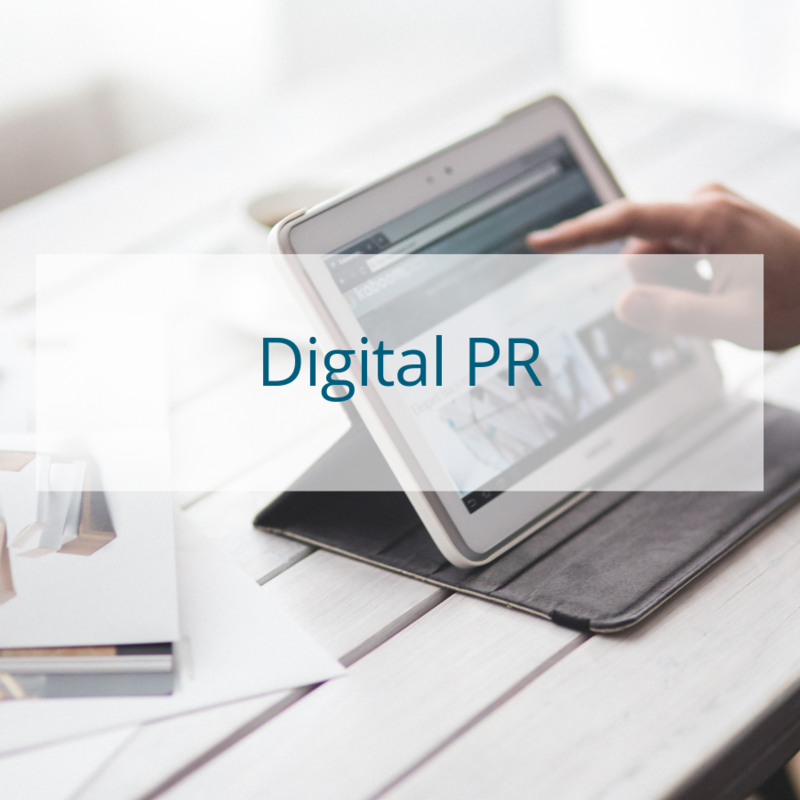 Effective digital PR and social media build awareness for your brand (be it a product, service or event) and increase engagement with your key audiences across different channels. We help you meet your business and communication objectives with effective strategies and relevant content. 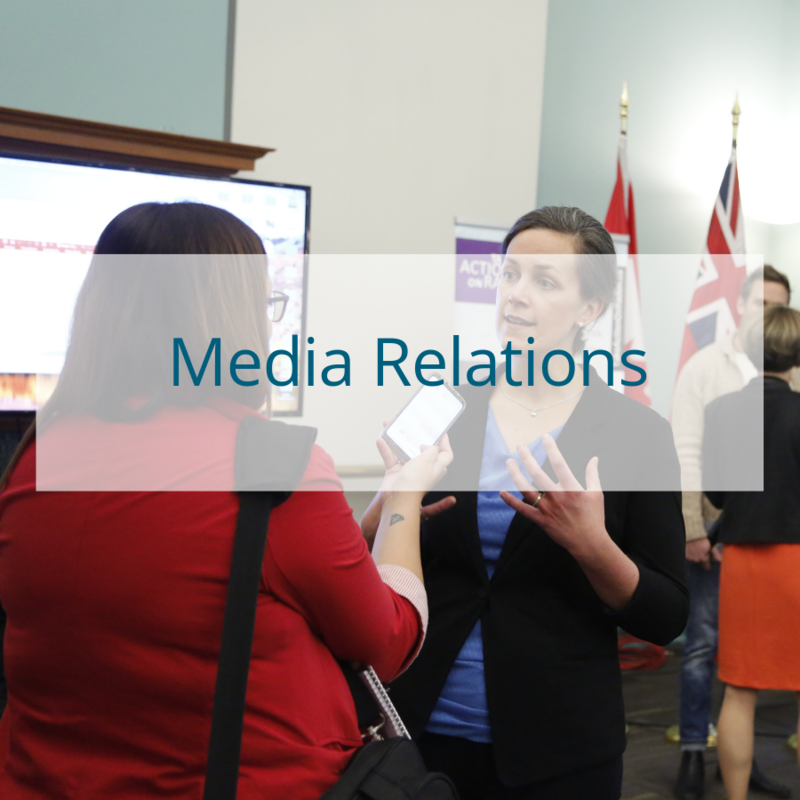 Our experienced team of practitioners build relationships with influencers and stay ahead of the dynamic changes in the media landscape to ensure that your stories reach their intended audiences. 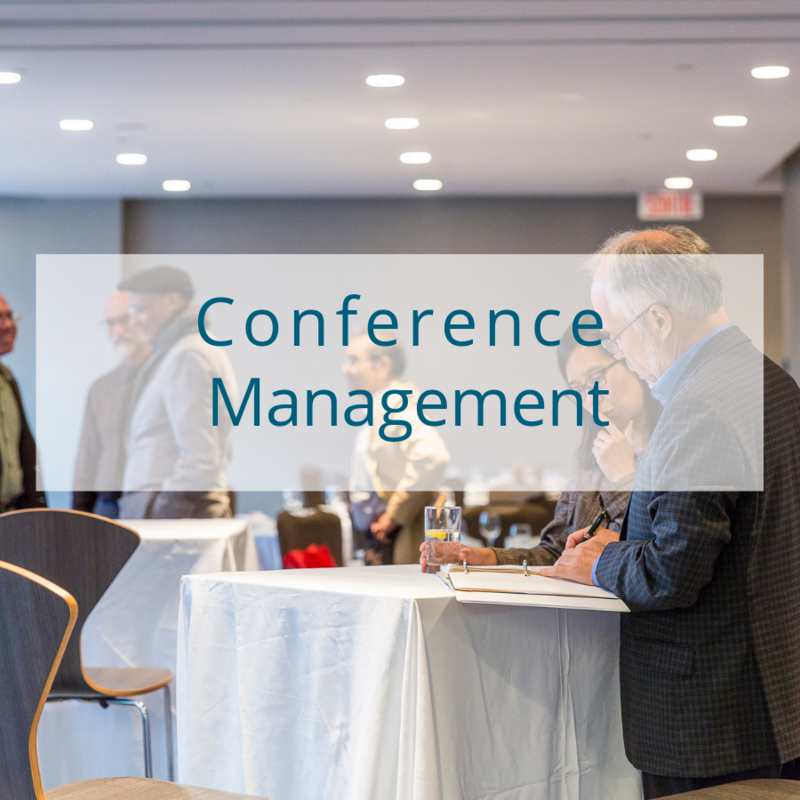 From corporate team building events to international conferences, we design and implement memorable experiences for your guests. We take on the worry and provide you with peace of mind. We tailor our communication and event solutions to meet your objectives by listening carefully to your needs, developing a clear plan and implementing it with precision and care — all the while monitoring its impact on your audiences.